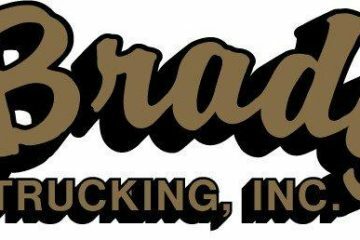 No matter whether you’re a rookie or experienced veteran driver, you know how difficult it can be to find flatbed trucking companies that are reliable, offer respectable compensation and won’t ask you to give your life away just to drive a truck (those are really hard to find). The good news is that there are numerous companies in this industry, so you do have options. 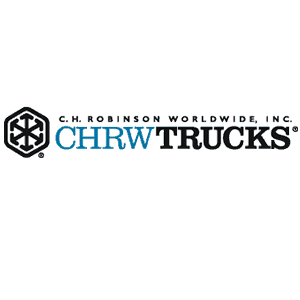 We’re going to help you find the best flatbed trucking company based on reputation, home time and compensation. 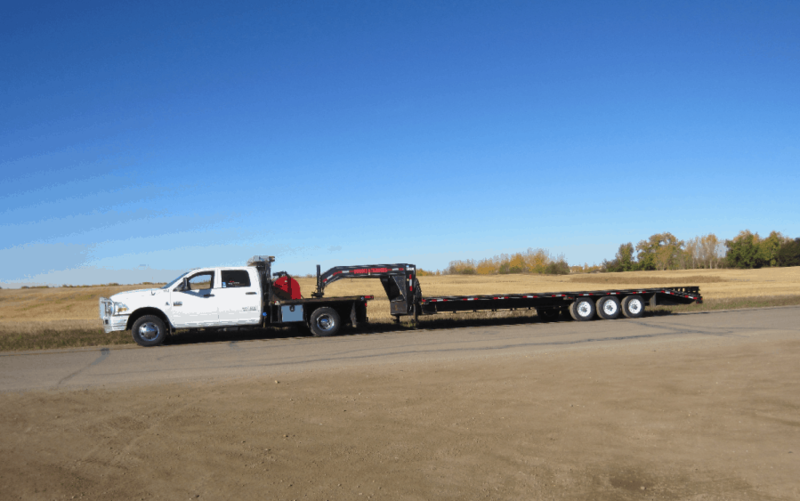 Werner Trucking has been in business since 1956, and the company is one of the most respected national flatbed trucking companies hiring right now. Werner operates an impressive fleet of 7,400 trucks with nearly 24,000 trailers throughout the United States, Canada and Mexico. 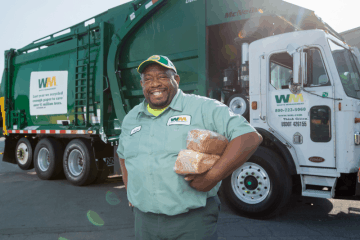 The great thing about working with Werner is that their diversity affords drivers flexibility, so they can choose to drive for services that suit their individual lifestyles. Drivers can live in any part of the country they wish and still hold a job with Werner. 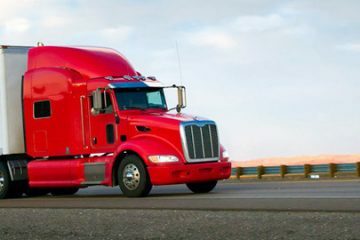 Right now, the company is offering a $5,000 sign-on bonus for solo drivers (spread out over six months) and up to a $10,000 sign-on bonus for team drivers. 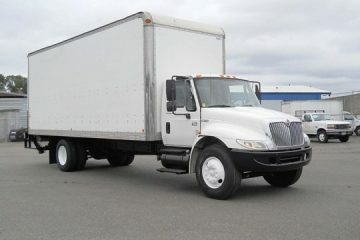 Truckers can choose to drive for the company’s dedicated, regional, team, 48-state van, TCU, flatbed or Canadian lines. Even on the low end (usually where new drivers fall), truckers can earn a great salary at Werner. 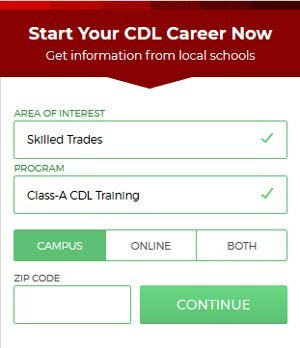 If you’re looking for flatbed trucking companies that offer CDL training, Werner is a great place to start. 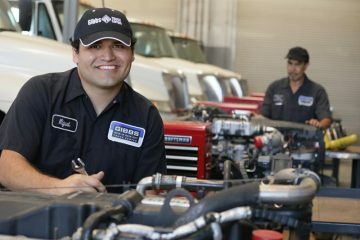 The company offers a student driver program through their partner schools. Student training is also available if you already have your CDL Class A.
Werner is consistently ranked as one of the best flatbed carriers to drive for, and their competitive salary offerings make this company a good fit for most drivers. 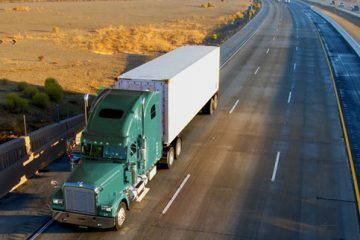 Prime Trucking is another leader in the flatbed trucking industry, and they offer a myriad of incentives and rewards to ensure drivers are well compensated. With new equipment, plenty of home time and quality benefits, Prime is at the top of many drivers’ lists. 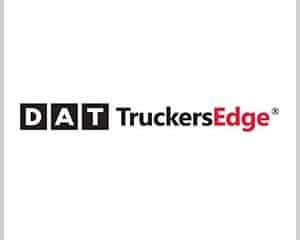 Aside from their flatbed division, the company also hires drivers for their refrigerated, tanker and intermodal trucks. 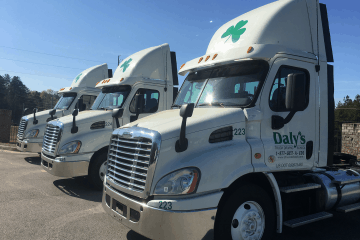 The pay at Prime Trucking is mileage-based, but drivers can scale up their pay based on the number of miles they drive. Mileage starts accumulating from your very first load and also includes empty miles. Prime says they pay flatbed drivers 72% of the rate they bill the shipper. Prime has a focus on ensuring that drivers get adequate home time (one day off for every 7 days worked) and their compensation is competitive. If you’re looking for a trucking company that offers ample benefits, great pay and a decent amount of home time, consider Prime Trucking. 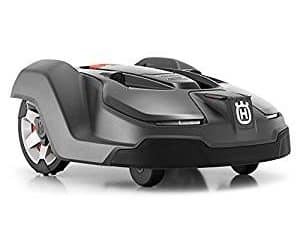 Interstate Distributor Co. was founded in 1933 and is headquartered in Tacoma, Washington. 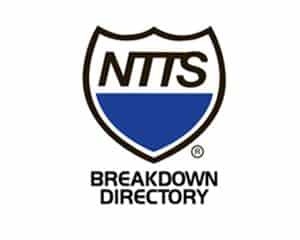 The company works with several Fortune 500 companies and is considered a leader in the industry. Interstate offers regional, trans-continental, expedited, dedicated and specialized services. Regional driving jobs are centered around Interstate’s terminals in Fontana, CA; Tacoma, WA; Nashville, TN; and Dallas, TX. Home time is important to drivers, and Interstate understands that. Regional drivers are given 34-hour restart for every 5-7 days out, and a 34-hour to 2-day restart for every 10 days out. 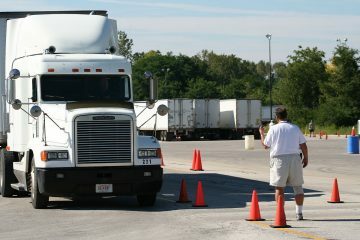 OTR drivers receive 3 days of home time for every 18-21 days out. For drivers who want even more home time, there are casual and part-time options available. 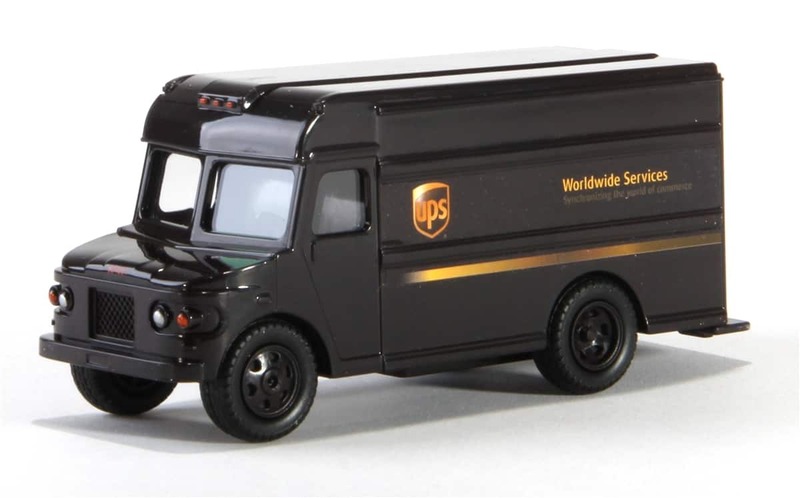 Casual drivers can take as little as one load per month, but must maintain on-call availability. Part-time drivers may work: 4 days on/4 days off, 7 days on/7 days off, or 14 days on/7 days off. 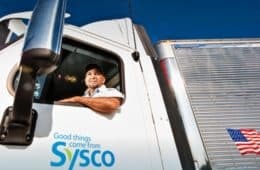 Little information is given about salary ranges on the company’s website, but Glassdoor.com says truck drivers earn an average salary of $38,439 per year. If you want to work for a company that has been in the business for a long time and offers a wide range of flexible driving positions, Interstate should be at the top of your list. 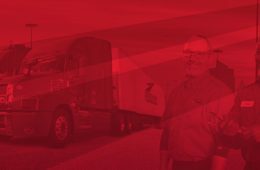 TMC Transportation is different from other companies on our list – it’s the largest employee-owned flatbed carrier in the U.S. The company has been in the business for more than four decades. The great thing about TMC is that you have the option to choose between two different compensation models. They also offer ample home time and great benefits. TMC is unique in that they allow drives to choose how they want to be compensated. Percentage Pay: With this option, drivers are paid a percentage based on what TMC charges the shipper. Percentage rates start at 26% and can go as high as 34%. Drivers that have at been with the company for at least two years are guaranteed at least 27%. Mileage Pay: With this option, drivers are paid by the mile. If you’re looking for a company that offers flexible pay options, TMC is it. 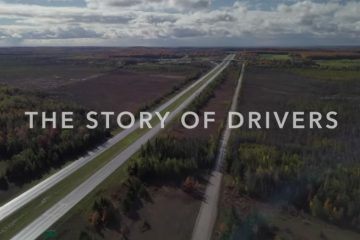 Schneider Trucking has been in the transportation and logistics industry for more than 80 years, so they have a long, stable history that drivers can rely on. In other words, they aren’t a fly-by-night company. Offering complete benefits, home time, new equipment and steady work, drivers can make a great career at Schneider. Drivers can even choose to work part-time if their schedule is too demanding to be out on the road all the time. 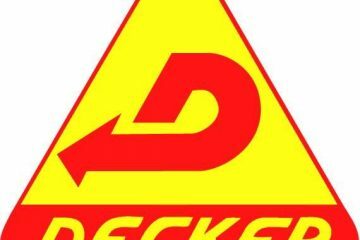 The company’s qualifications for drivers are not disclosed on the official website, so drivers will need to contact Schneider directly to learn more about which requirements they’ll need to meet to be hired. Pay is mileage based, so drivers will be familiar with the company’s compensation model. 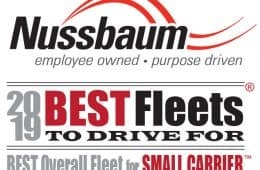 These are the top trucking companies to work for in the flatbed industry. Honorable mentions (e.g. 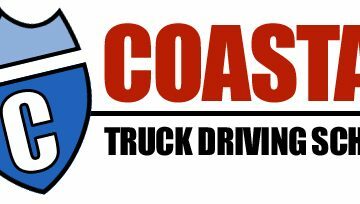 other great companies to work for) include Cypress Truck Lines and Hot Shot Trucking. 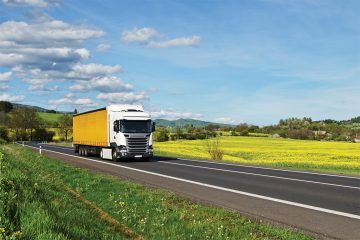 Whether you’re new to trucking or have decades of experience, these companies offer opportunities for drivers at all levels.